Harriet Tubman Center is Minnesota’s largest provider of domestic violence shelter services. Clients can participate in support groups for domestic violence, sexual exploitation, and other forms of trauma, and work with their team to develop personalized safety and goal plans. Clients are connected to resources both within Tubman and in the community to best support their goals, including legal and mental and chemical health support. Clients who have immediate medical needs are connected to medical resources in the community. 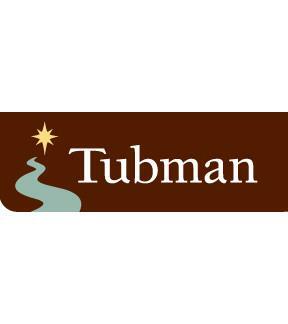 Are you familiar with Harriet Tubman Center? Help FreeRehabCenters.org users find out answers.